In a perfect world Mark Lewis would need no introduction to jazz fans. A well-traveled alto saxophonist and flutist who has created a vast and intensely stimulating body of music over the past four decades, Lewis has enlivened jazz scenes from Seattle and San Francisco to Rotterdam and Paris, a career itinerary that partly explains why he's not better known. 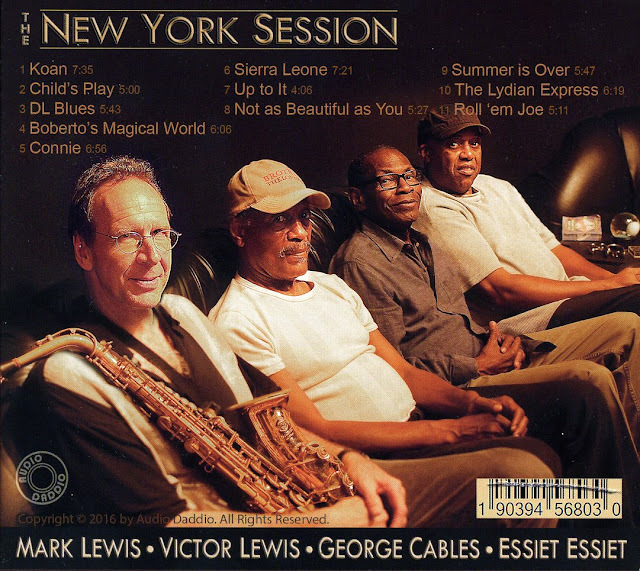 Partnering with a superlative Gotham rhythm section on his gorgeous new album The New York Session, Lewis delivers a tour de force that should help rectify his under-the-radar reputation. The new album, on his Audio Daddio label, features piano legend George Cables, veteran bassist Essiet Essiet, and the supremely swinging drummer Victor Lewis. It's the work of an artist clearly reveling in the company of fellow masters making the most of his tasty compositions. 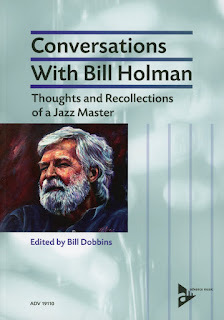 “I have been writing about jazz for more than-thirty years, and now have ten books on music to my credit. But I rarely write liner notes for new jazz releases. In fact, I've probably only done 3 or 4 in the last decade. But I asked Mark Lewis to let me write something for his new album. I volunteered and refused any payment for my services. You see, even a seasoned music critic like me can also be a fan. I only wish you could meet the man behind the music. I have learned much, from watching Mark Lewis in action. And not just from his activities on the bandstand. I've heard him in analytical discussion with a scientist .on the musical scale implied by the orbit of the nine planets around the sun of our solar system. I've seen him teach a famous jazz drummer the nuances of an African 15/8 rhythm. I've heard him offer a learned disquisition on the relationship between Gustav Mahler and Lennie Tristano. Whenever I encounter Mark Lewis, I am rewarded with something new to consider or some fresh sound to relish. Frankly, when a preview copy of the Mark Lewis: The New York Session arrived in a recent postal delivery, I had no idea who Mark was. But in the company of a rhythm section made up of pianist George Cables, bassist Essiet Essiet and drummer Victor Lewis and with the highly esteemed team of Ted Gioia and Terri Hinte handling the production and public relations functions respectively on behalf of Mark’s latest recording, I thought it was worth a listen. Now after repeated listenings, I thought I’d bring it to your attention as soon as possible, especially for those of you with ready access to Hermosa Beach and Temecula in Southern California, Scottsdale, Arizona and San Jose, CA as Mark and his quartet will be performing the music on the CD at locations noted on the schedule that closes this feature. For your edification, here’s the media release that Terri sent along with my preview copy at the conclusion of which you’ll find a video montage set to Mark’s original composition Koan which forms the opening track to The New York Session. 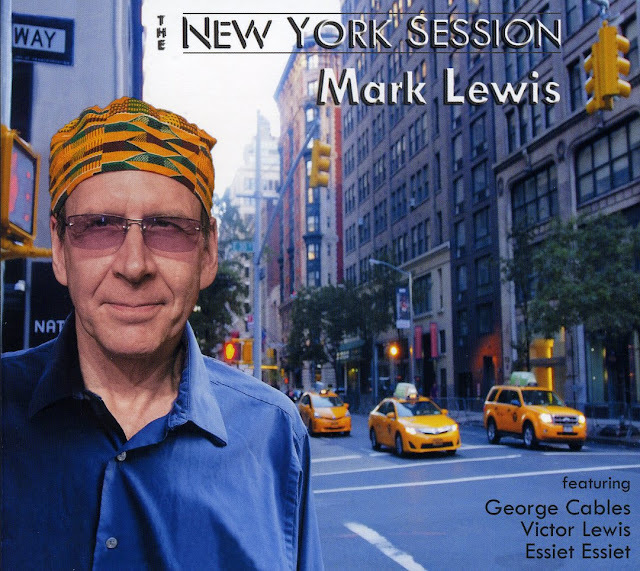 “As well-traveled and widely recorded as alto saxophonist Mark Lewis has been over the past four decades, his new CD The New York Session is likely to be the album that helps rectify his current under-the-radar reputation. 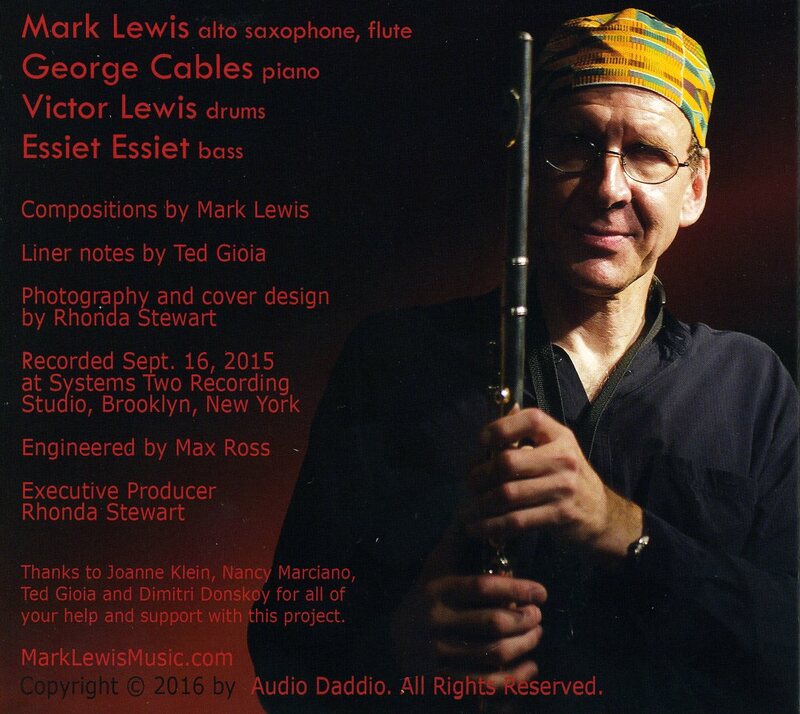 Recorded last year in Brooklyn with a world-class rhythm section — pianist George Cables, bassist Essiet Essiet, and drummer Victor Lewis — the new disc will be released by Lewis's Audio Daddio label on January 27, 2017. It's the work of an artist clearly reveling in the company of fellow masters making the most of his tasty compositions. "There's so much to savor and admire here," writes critic Ted Gioia, a self-professed Mark Lewis fan who contributed the CD booklet notes. "Lewis's musicality, his inventiveness, his humor, his ability to immerse himself in the soundscape of the performance with total emotional commitment — these all stand out here in track after track." Whether he's inviting his listeners to a carnival on "Roberto's Magical World" or waxing philosophical on the introspective "Not As Beautiful As You," Lewis displays an utterly personal mix of authority, playfulness, and interactive immediacy. 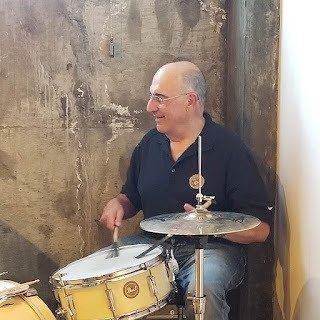 He's at home in the blues, playing with relaxed soul on the strolling, minor key "DL Blues," and draws on his deep love of African music for several pieces, most obviously on the lilting "Sierra Leone" and the boisterous 12/8 closer "Roll 'Em Joe." Legally blind, Lewis hasn't let his disability slow him down, traveling the world and establishing deep creative bonds wherever he's landed. But not being able to assess a colleague's immediate reaction to his music may shape his approach to recording. or rooms. You play in those spaces as a musician, in those settings, and they'll make you into slightly different people doing different things, which I think is good." 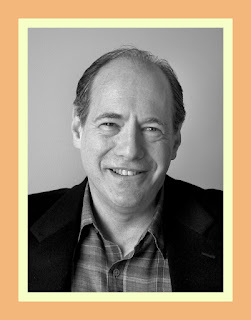 Born in Tacoma (in 1958) and raised on a farm outside of nearby Gig Harbor, Mark Lewis absorbed music from both sides of his family. A standout player in middle school, he formed his first band at 14. 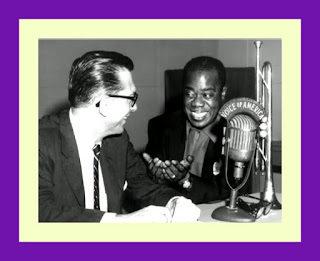 By high school, Lewis's waking hours were filled with music as he played lead alto in the stage band and clarinet in the concert band. Leading several bands around the region, he supported himself while studying composition, flute, electronic music, and piano at Western Washington University and the Cornish Institute of Allied Arts. 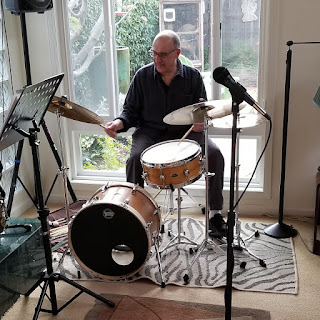 Settling in Seattle, Lewis started performing regularly at Norm Bobrow's Jazz at the Cirque showcase and quickly found invaluable mentors amongst resident masters. 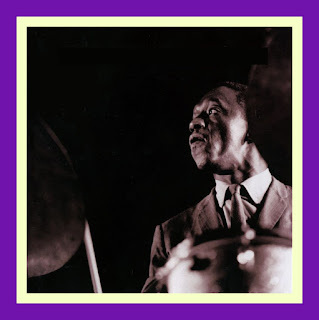 Drummer Otis "Candy" Finch, who'd moved to Seattle after a sterling New York career, recognized Lewis's budding talent and took him under his wing. 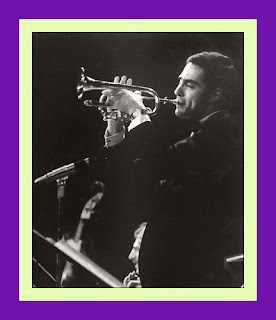 He also encouraged him to get out of town, and in 1978 the 20-year-old saxophonist flew to Europe with a one-way ticket, his alto sax, and virtually no contacts. He ended up making Rotterdam his homebase for the next 14 years, and established himself as a vital force on the international jazz scene as a player, label owner, and producer. Building an extensive network of musical peers amongst Dutch players and American ex-pats ("Johnny Griffin got me my first gig in Europe," Lewis recalls), he maintained three working Dutch groups. Lewis's record company Audio Daddio became one of the era's essential outlets, releasing recordings by Art Foxall, Vonne Griffin, AI Hood, Art Lande, and David Friesen. The label's last European recording The Rotterdam Session features tenor saxophonist Clifford Jordan, who brought his ambitious "Presidential Suite" to the studio, and legendary jazz drummer Philly Joe Jones, in one of his last recordings. Lewis also maintained a strong presence back in the States, spending several long stints in the Bay Area in the 1980s. 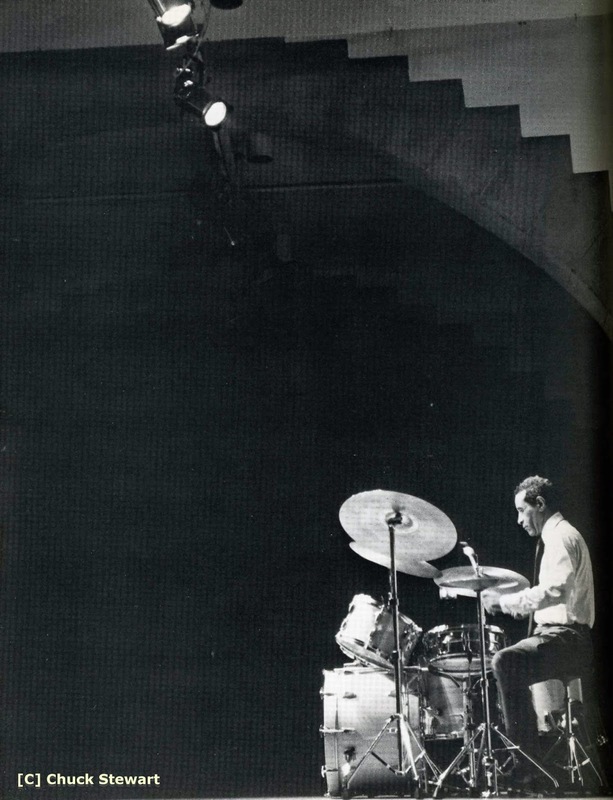 He gained a considerable following with a quartet featuring drum maestro Eddie Moore, pianist Mark Levine, and a brilliant young bassist named Larry Grenadier (the group featured on most of his critically hailed 1988 album In the Spirit on Quartet Records). with Nick Manson, p; Jack Radavich, b; John Lewis, d.
with Eddie Mendenhall, p; John Wiitala, b; Jason Lewis, d.